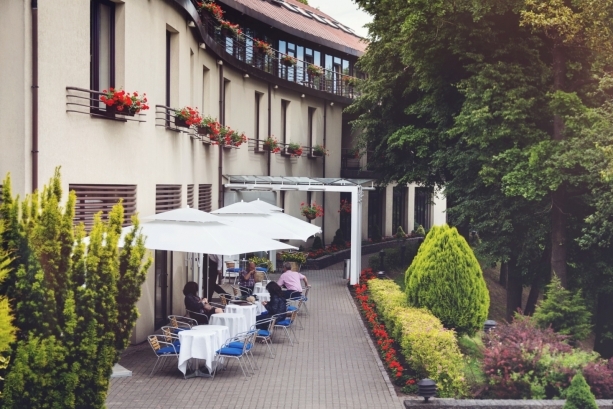 The 9th BSSS Conference will be hosted in the Conference Centre of Europa Royale Kaunas Hotel, is located in the very centre of Kaunas, close to Laisvės Alėja (Freedom Avenue). Conference participants are advised to make their hotel reservations in advance. 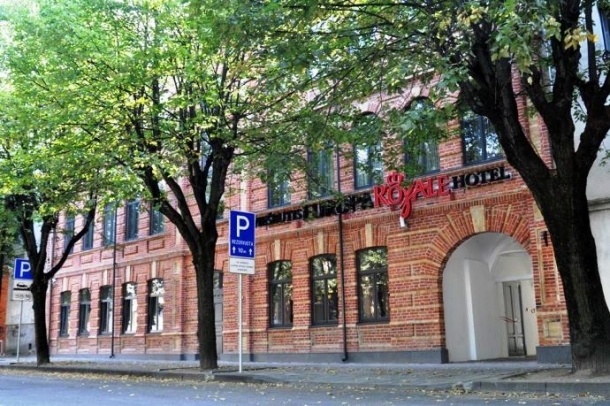 Europa Royale Kaunas Hotel is a 4 star hotel is located in the centre of the city, nearby Laisvės Alėja, most famous walking street in Kaunas. Hotel has the ideal location for guests coming for business or leisure. 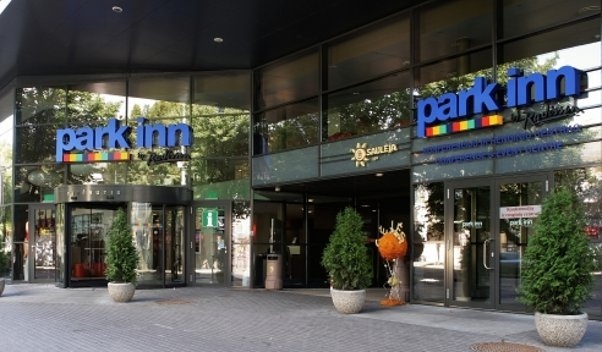 Park Inn by Radisson Kaunas is a 4-star hotel located in the very centre of the city within a walking distance to Laisves Avenue with its shops, cafés and restaurants and within an easy reach of top attractions like St. Michael the Archangel Church, Shopping and Entertainment Center AKROPOLIS or ŽALGIRIS Arena. The hotel rooms feature classic interior design with Scandinavian influences. “Perkūno namai” (The House of Thunder God) is the first privately operated hotel owned by a family in Kaunas. Opened in 1994, it is situated in a tranquil and prestigious neighborhood bordering the oldest oak forest in Europe and 300 m. from Kaunas Stadium. Two styles of architecture have been tastefully blended together. We offer 29 modern rooms – 2 Grand Suites, 6 Standard Suites, 10 doubles and 11 singles designed according to the highest Western European hotel standards. “Perkūno namai” meets all the requirements of the four star hotel classifications under the new Lithuanian hotel rating system. Address: Perkūno al. 61, LT- 44226 Kaunas, Lithuania. 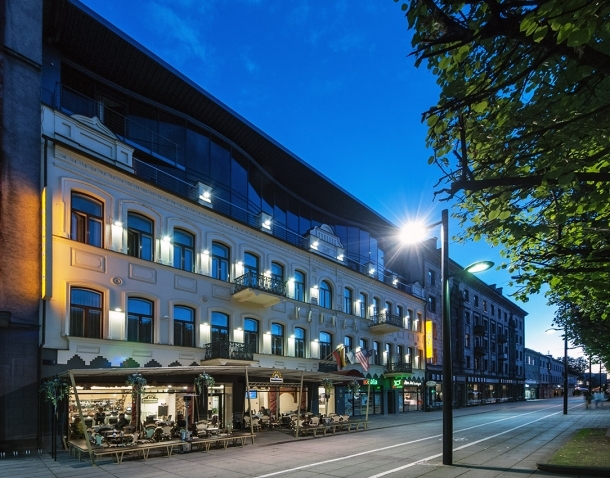 KAUNAS Hotel is a 4-star hotel located in Laisvės Avenue, a pedestrian street surrounded by the main cultural, shopping, commercial and financial centers. It is an ideal place for business and leisure and it takes just a few minutes to reach the Old Town .